First Marching Band performance is Friday, August 31! 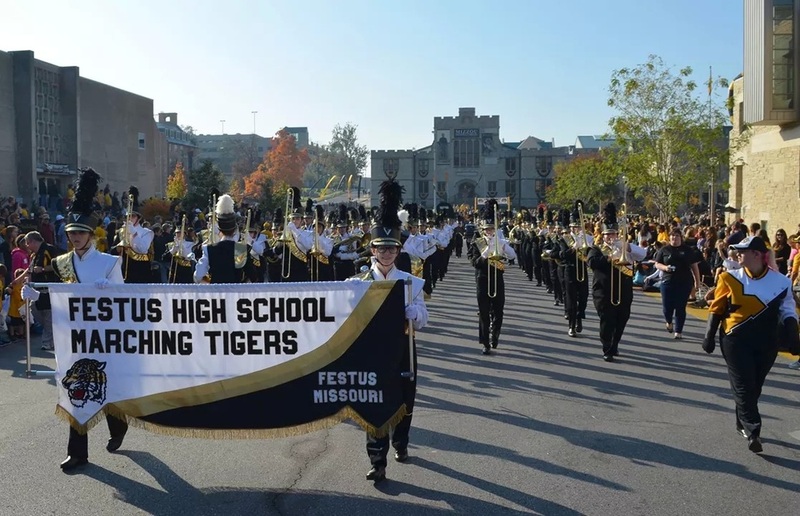 Autumn Heath named to Missouri All-State Band. Click here for more. Several types of calendars, including the Band calendar and District calendar can be found under the ABOUT tab at the top of the page. Directions for syncing phones and devices are also located on the calendar page. PDF copy is in the "Handouts, Forms & Information"